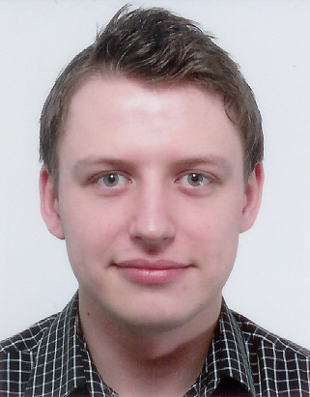 Eugen Stripling is a PhD researcher at the Department of Decision Sciences and Information Management, KU Leuven. He obtained an MSc degree in Information Management at the Faculty of Economics and Business of KU Leuven, as well as an MSc degree in Business Statistics at the Leuven Statistics Research Centre. Under the supervision of Prof. Dr. Bart Baesens and Prof. Dr. Seppe vanden Broucke, his PhD research focuses on the development of advanced machine learning and statistical methods for profit-driven analytics and fraud detection.